The Sophia Fahs Center for the Study of Religious Education was founded in 1993 to provide a space for reading, relaxation, and resources for seminary students and practitioners of religious education. The Fahs Center focused on preserving the records of the past to build upon the traditions that teach us; creating a space for researching, interpreting, and documenting educational practices in congregations; and modeling how to draw creatively upon these materials to speak to the needs of the future. Out of its larger mission, the Fahs Center created the MacLean Religious Education Special Collection, culling curricular materials, teaching artifacts, theoretical frameworks, and the personal papers of liberal religious educators dating back to the origins of the Unitarian Universalist faith tradition. 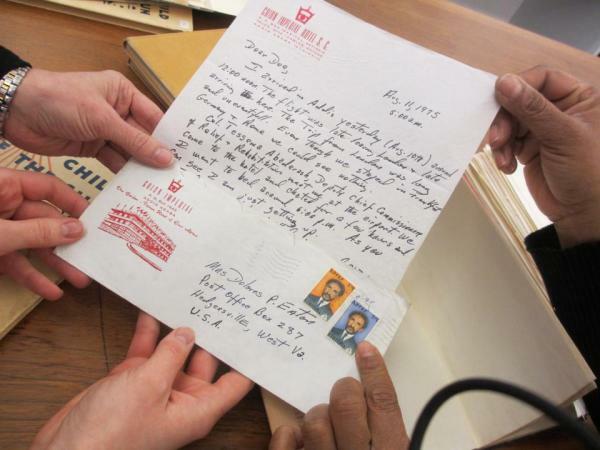 Materials were gathered from the Meadville Lombard library stacks, the Liberal Religious Educators Association, UU congregations, and personal collections of religious education practitioners around the world. In 2012, the newly formed Fahs Collaborative took on the work of cataloguing and updating the MacLean Special Collection. 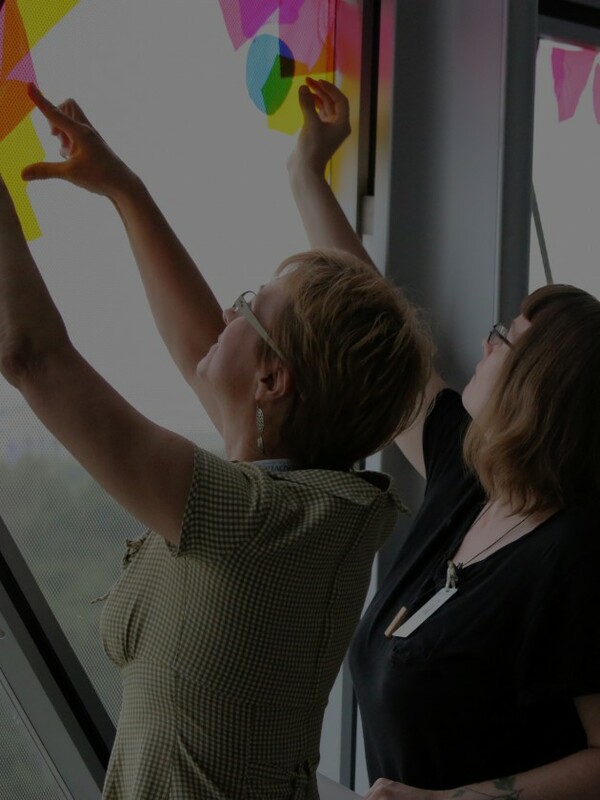 A corps of master religious educators formed a volunteer working group to prepare the collection for use in classrooms, research, and curriculum development. Today the Fahs Collaborative, through collections such as this one, is working to ensure that the power of liberal teaching and learning actualizes the wisdom found in this collection to inspire the flourishing of human life, writ large. 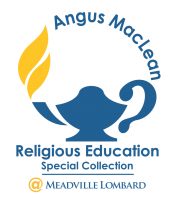 It is hoped that the MacLean Special Collection will expand to include the stories of professional development for UU religious educators; curricular materials that speak to the spiritual needs of children, youth, and adults; vibrant teachings found in UU summer camps and conferences; the teaching and learning experiences of identity groups within UUism; and the professional papers of professional UU theorists and practitioners. We welcome your use of the MacLean Special Collection as well as donations of historical materials that would be of service to future generations of learners and scholars. If you have books, pamphlets, curricula, photographs, or other archival material you believe is relevant to UU religious education history, please contact Liz Jones, Coordinator for the MacLean Collection Working Group, for a discussion. Please do not send materials without first having a consultation with Liz. To use any of the physical collections within the MacLean Special Collection, please contact us. In most cases, materials are only available for use on campus and in our reading room. In some cases, and within reason, we can scan selected material on request and send you a high-quality scan of the item(s). Because some of our materials are stored off-site, please contact us at least two weeks before you need the material.